Boys Varsity Volleyball · Apr 12 Boys Varsity Volleyball beats Calabasas 3 – 2. Boys Varsity Volleyball · Apr 10 Boys Varsity Volleyball falls to Newbury Park 3 – 0. Boys Varsity Volleyball · Apr 5 Boys Varsity Volleyball falls to San Marcos 3 – 0. Boys Varsity Volleyball · Apr 5 Boys Varsity Volleyball beats Oaks Christian 3 – 0. 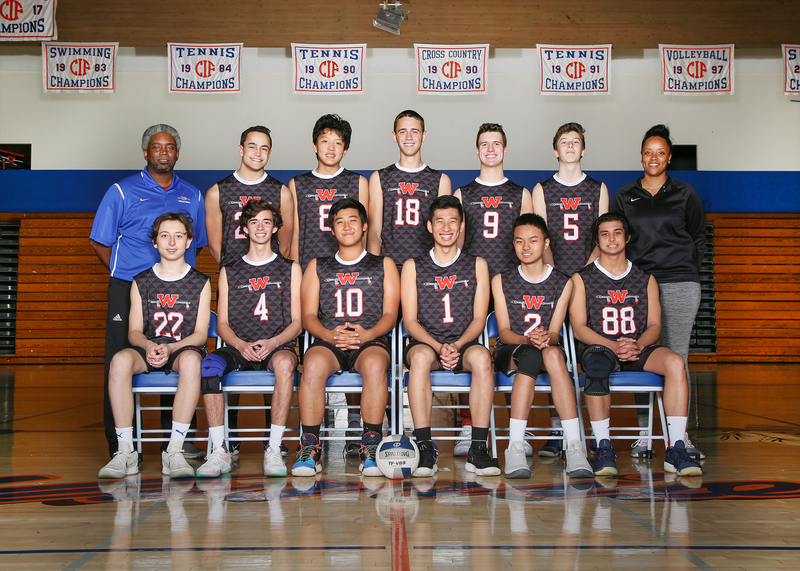 Boys Varsity Volleyball · Apr 2 Boys Varsity Volleyball falls to Thousand Oaks 3 – 2. Boys Varsity Volleyball · Mar 29 Boys Varsity Volleyball falls to Calabasas 3 – 0. Boys Varsity Volleyball · Mar 27 Boys Varsity Volleyball falls to Thousand Oaks 3 – 0.